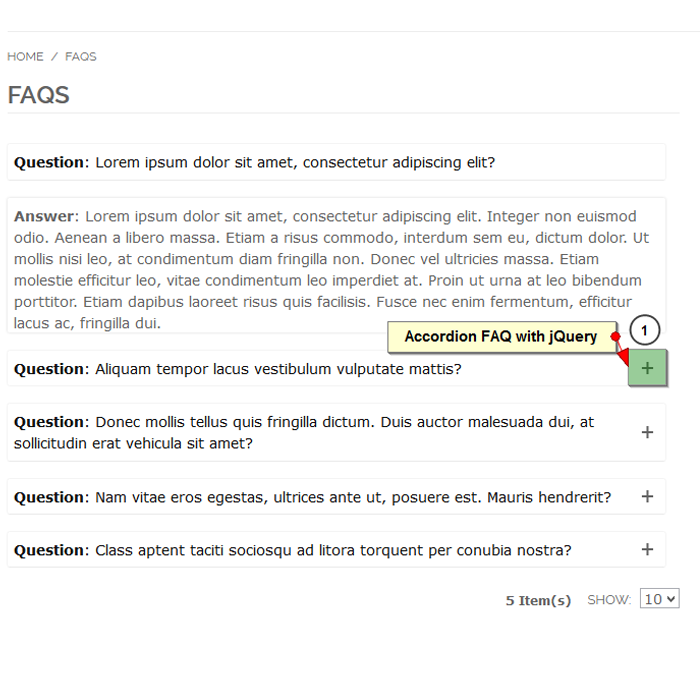 The FAQs Extension provides an interface to display your Question and Answer on your site with accordion jQuery. 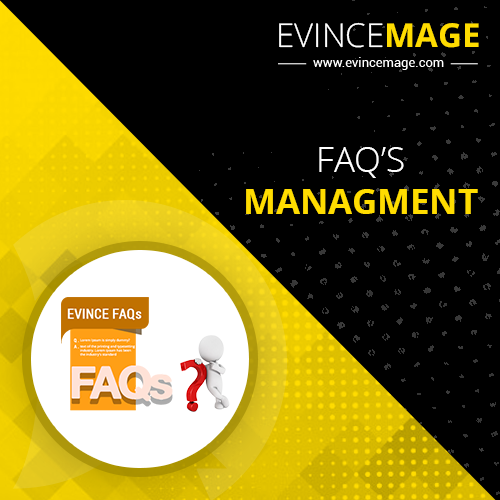 The FAQs Extension provides a very productive way to improve customer experience and curtail customer related inquiries. 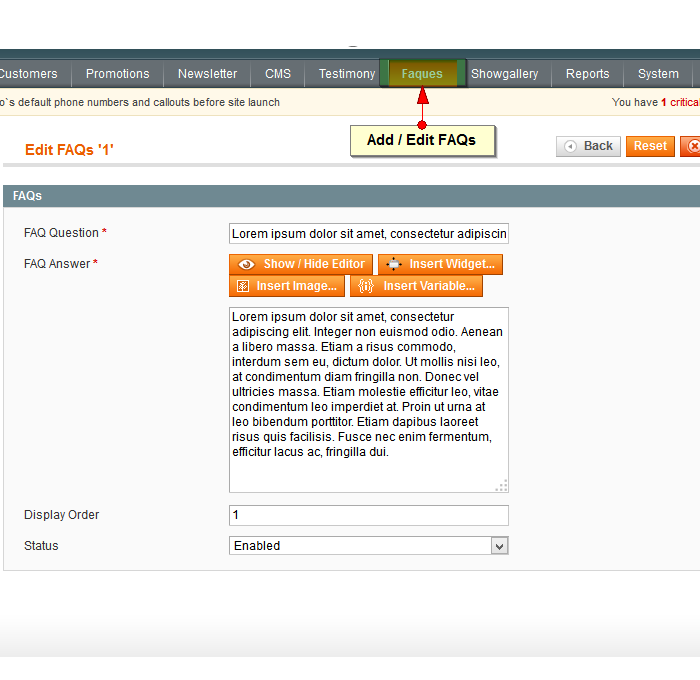 This Extension allows you to add frequently asked questions section conveniently on your website. 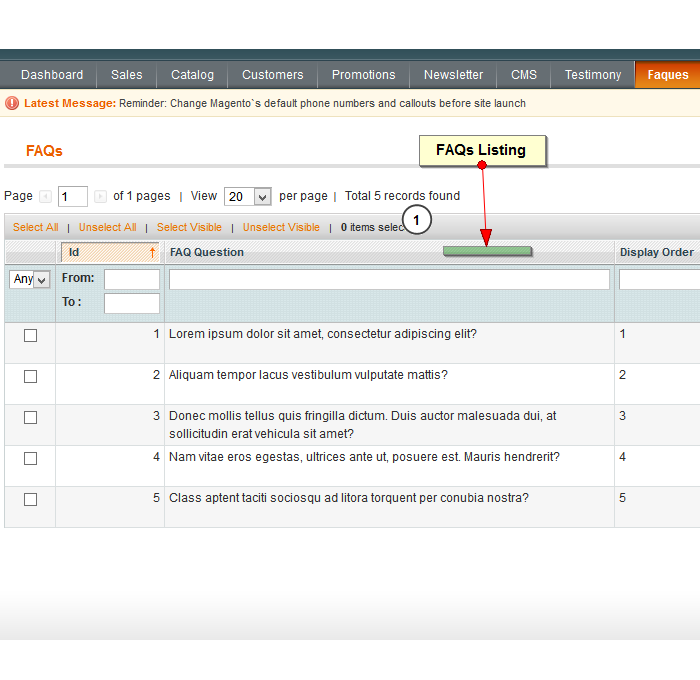 From the backend, admin can enter questions and answers which can be displayed on the website category wise in the FAQs section. 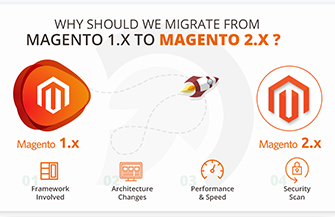 It is compatible with all Magento versions from 1.4.1.1, 1.4.2.0, 1.5.1.0, 1.6.0.0, 1.7.0.0, 1.8.0.0 or latest 1.9.0.1. How can I purchase this Extension? You need to place an order for any extension then go to My account in My order section, you can download it.